Yay for it being Friday again!! And my favourite Daffodil in the garden - one i affectionately call the 'Creme Egg' Daff - has opened especially to mark the occasion!! Nature does spoil us!! Found these two beauties in the British Heart Foundation shop in Southend when I just popped in to 'browse' and I couldn't not adopt them and bring them home with me!! The Hourglass by Tracy Rees - loved it! 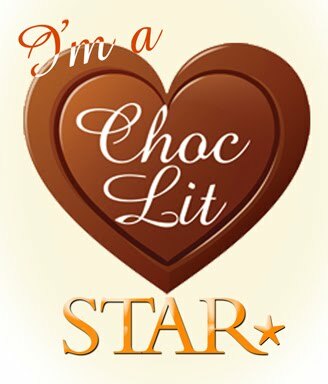 5 stars! 2014. Sensible Nora has always taken success for granted, until suddenly her life begins to fall apart. Troubled by anxiety and nightmares, she finds herself drawn to the sweeping beaches of Tenby, a place she's only been once before. Together with a local girl she rents a beautiful townhouse and slowly begins to settle in to her new life. But Tenby hides a secret, and Nora will soon discover that this little town by the sea has the power to heal even the most painful memories. 1950. Teenager Chloe visits Tenby every summer. She stays with relatives, and spends the long, IDYLLIC days on the beach. Every year is the same, until she meets a glamorous older boy and is instantly smitten. But on the night of their first date, Chloe comes to a realisation, the aftermath of which could haunt her forever. 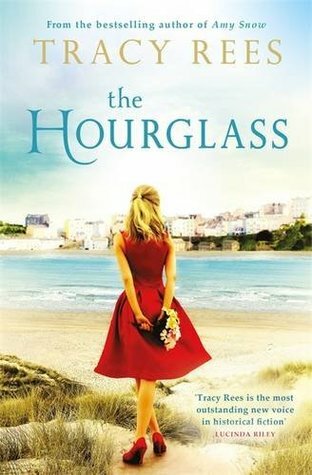 The Hourglass is a moving novel about reinvention and reconciliation; about finding love even after it seems too late, about family and the healing power of a magical place by the sea. "How about making a bargain with me?" said the demon. "I'll break your spell if you agree to break this contact I'm under." In the land of Ingary, where seven-league boots and cloaks of invisibility really exist, Sophie Hatter attracts the unwelcome attention of the Witch of the Waste, who puts a curse on her. 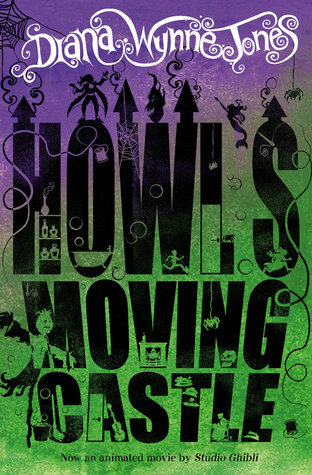 Determined to make the best of things, Sophie travels to the one place where she might get help - the moving castle which hovers on the nearby hills. The twelve stories in this startling collection range over centuries and across the world. There are stories about those who are lonely, or estranged, or out of time. There are hauntings, both literal and metaphorical; and acts of cruelty and neglect, but also of penance. Some stories concern themselves with the present, and the mundane circumstances in which people find themselves: a woman who feels stuck in her life imagines herself in different jobs - as a lighthouse keeper in Wales, or as a guard against polar bears in a research station in the Arctic. Some stories concern themselves with the past: a sixteenth-century alchemist and doctor, whose arrogance blinds him to people's dissatisfaction with their lives until he experiences it himself. Received this book - along with the 2 wildlife figurines (the tiger pic is one of my cross stitch pictures!) - today from the lovely people at Transworld Publishers and this looks like another stunning read that I hope to get to very soon!! And then this week I treated myself! I thought I was worth it!! I always have a nose around the bookish gifts and spotted the company Literary Emporium who were selling a limited edition lucky dip goodie box - how could I resist?!! So included was a lovely classic Penguin book - who can resist an old book?! 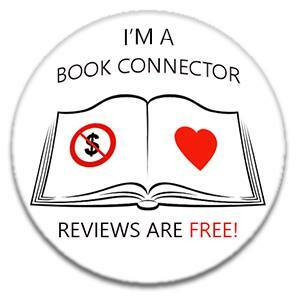 - along with a number of other bookish bits and bobs! There are some lovely badges, bookmarks, an iron on transfer, fab notebook and some rather cool bookmarks so I was rather pleased with my purchases and recommend you go and check out their bookish gifts if you are looking for something a little different for friends who love books or you just want to treat yourself! !